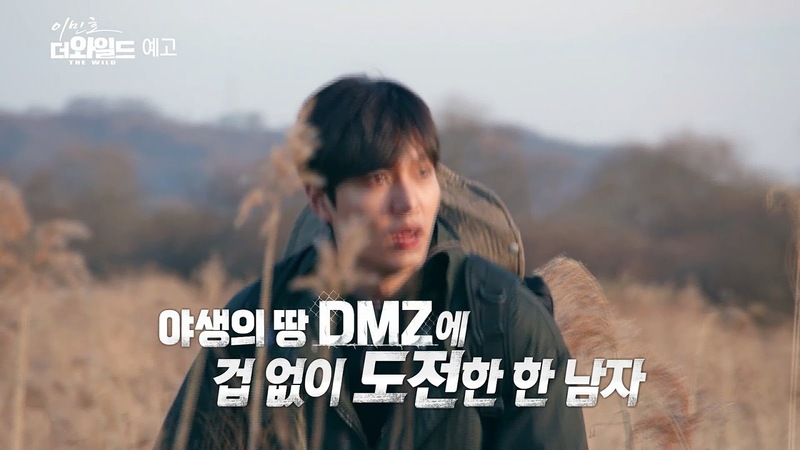 The MBC documentary 'DMZ, the Wild' featuring Lee Min Ho has concluded on July 15 with the very last episode. In the last episode, the documentary highlighted key moments in the previous episodes but also special clips that were never aired before. The full episode lasted approximately 100 minutes that included his experiences that involved going through mine fields, sleeping in the cold on a snowy mountain, and trying to find warmth for long periods of time in the woods. Behind the scenes showed the actor volunteering to serve food during meal times and him dressing in camouflage suits to film certain parts of the documentary. 'DMZ, the Wild' started back in early-April and has garnered much attention by the media and the general public alike. 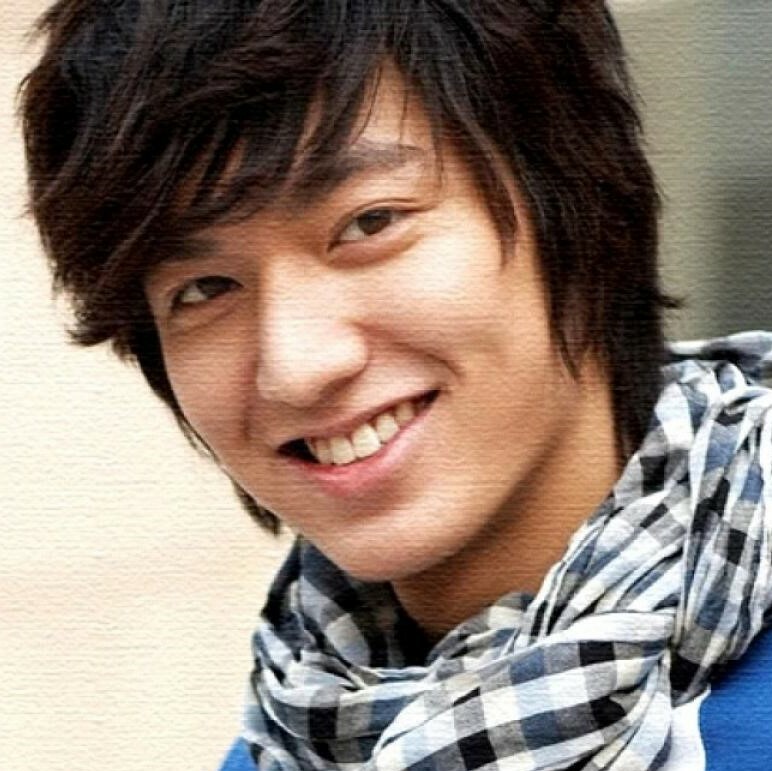 Not only did Lee Min Ho accompany the production team in every shooting moment, he also took the role of dubbing in the first episode. This was his last project before enlisting to serve his mandatory military service.